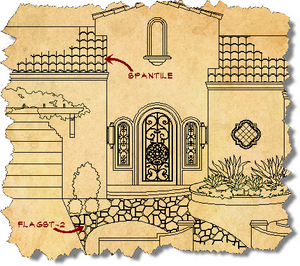 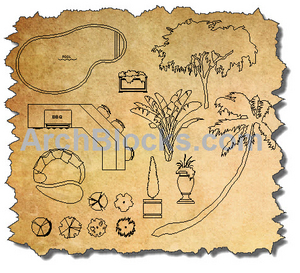 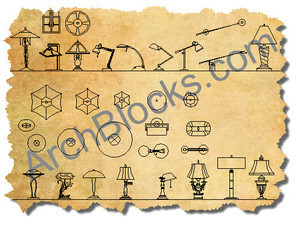 ARCHBLOCKS.com is proud to provide the most unique, high quality set of AutoCAD symbols and CAD blocks available for the architectural designer. 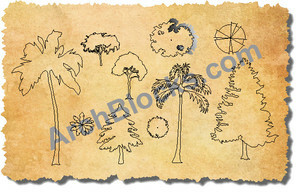 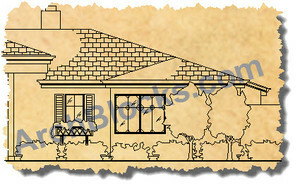 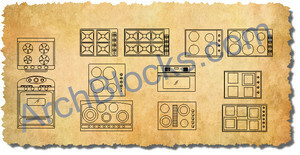 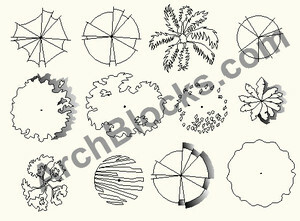 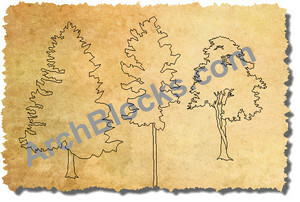 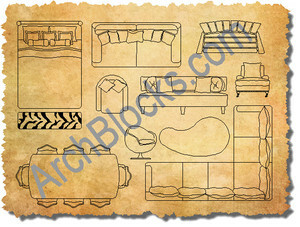 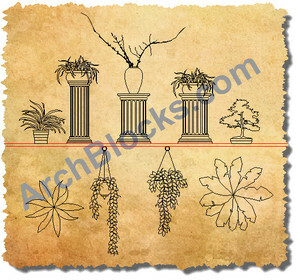 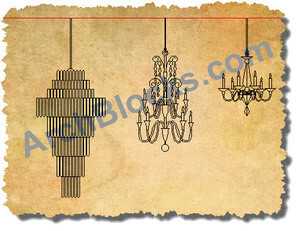 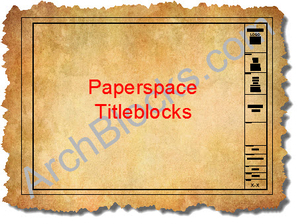 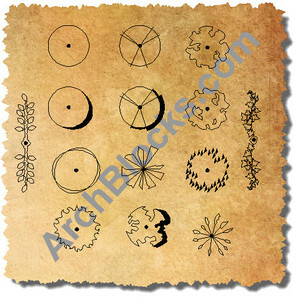 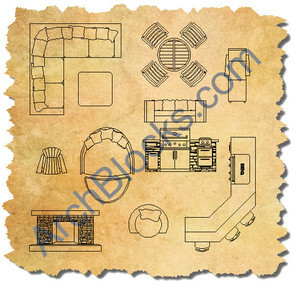 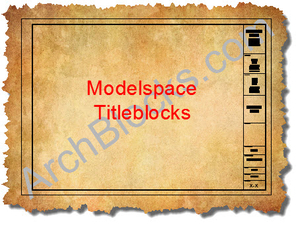 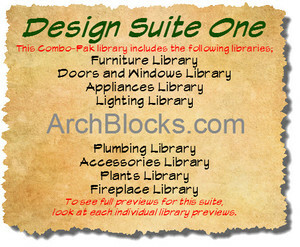 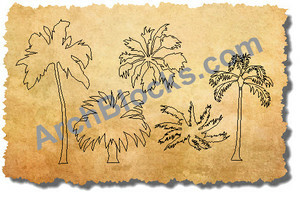 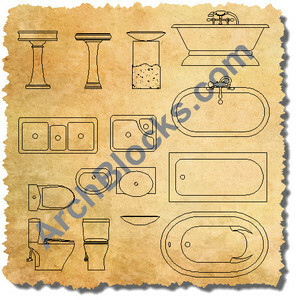 Listed below you will find the entire set of CAD blocks and CAD symbol libraries that is offered by ArchBlocks.com. 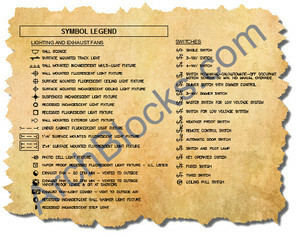 Use the easy to follow menu to the left to help you find any specific category CAD blocks and symbols.